WILLOWBEND PART FOUR IS NOW OPEN AND BUILDING HAS STARTED! COME MAKE YOUR CHOICE ON WHICH LOT TO BUILD YOUR DREAM HOME! 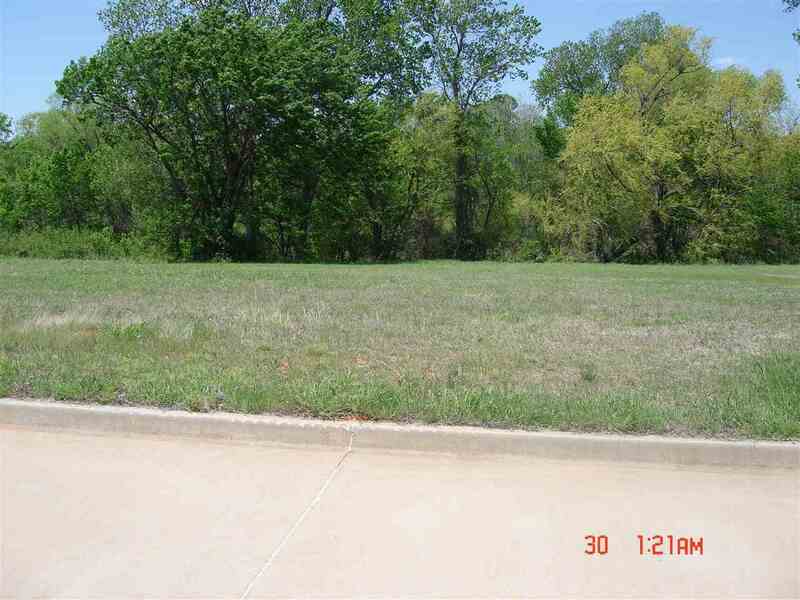 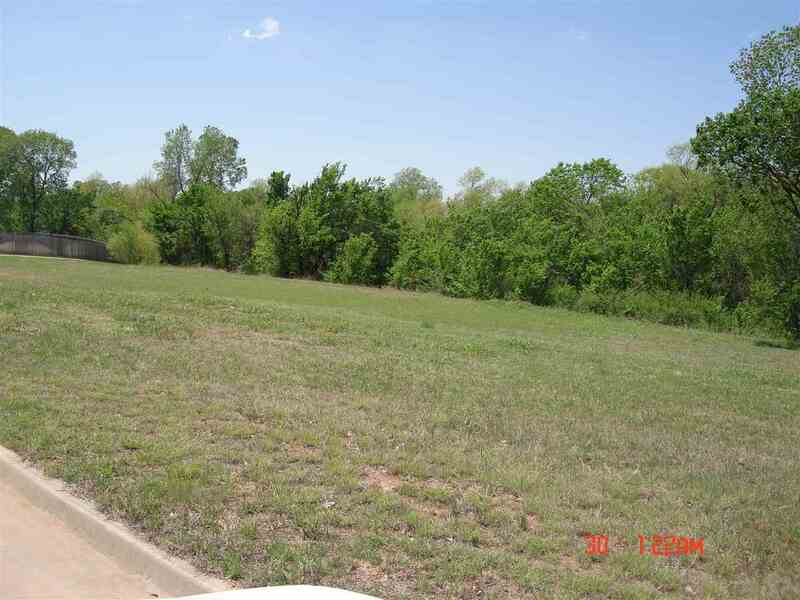 THIS IS AN INTERIOR LOT ON THE WEST THAT BACKS UP TO THE CREEK, WOULD MAKE A GREAT LOOKING BACK YARD. 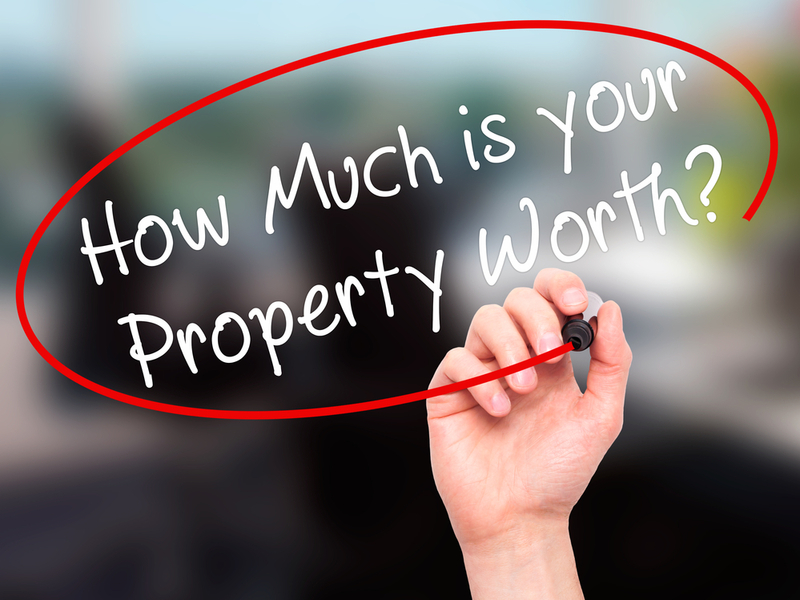 WE HAVE OTHERS JUST ASK FOR THE PRICE!